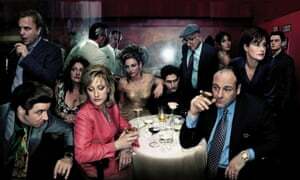 It's the 20th anniversary of the hit HBO drama The Sopranos. Let's take a brief look at what made this show so great. Plus, discussion about The Sopranos prequel.